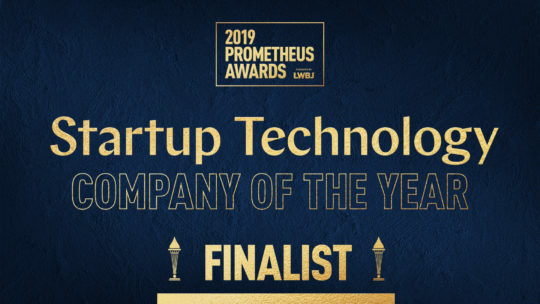 MākuSafe recognized as a finalist for Startup Technology Company of the Year! MākuSafe Announced as Finalist for Startup Technology Company of the Year by the Technology Association of Iowa. 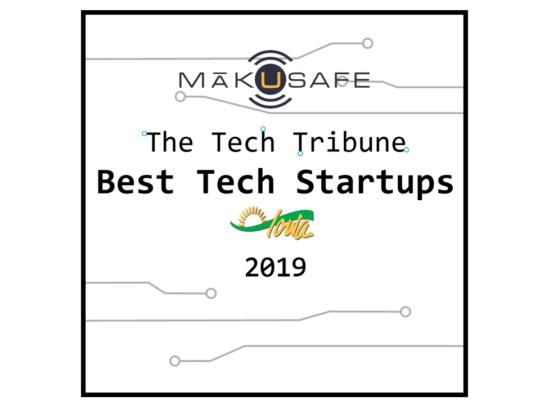 MākuSafe recognized in 2019 Best Tech Startups! We're honored to be included in The Tech Tribune's annual list of Best Tech Startups! MākuSafe was recognized among the very best tech startups in Iowa based on a variety of factors. 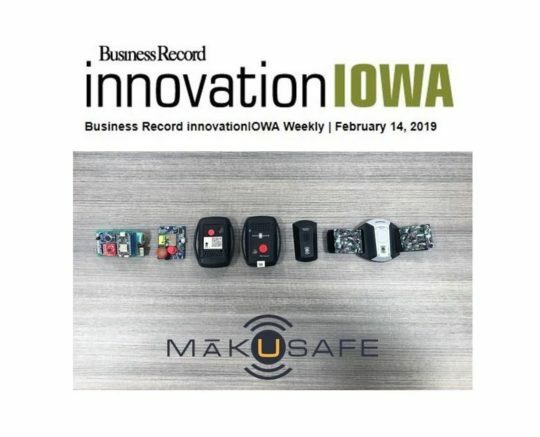 Business Record innovationIOWA reports on MākuSafe funding and upcoming pilot deployments using our latest generation technology. MākuSafe the safety technology leader, announced that the Company closed its nearly $3 million seed round. 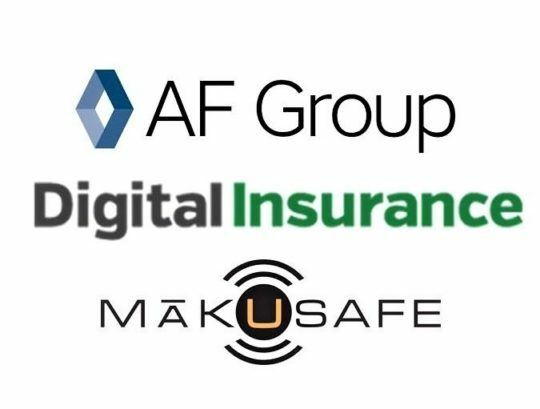 In a recent interview with Digital Insurance, Abel Travis, VP of Underwriting and Product Development for AF Group, discusses partnering with MākuSafe and the benefits they look forward to as a worker's compensation insurer. 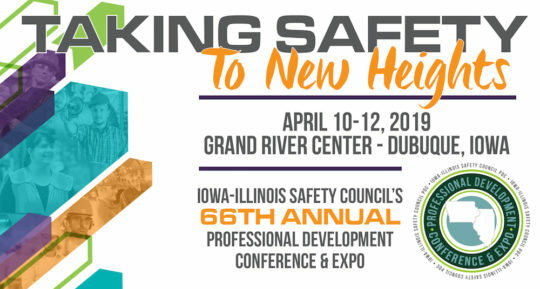 MākuSafe's CTO and Co-Founder Mark Frederick will partner with EMC Insurance Innovation Manager, Angela Carnahan to deliver a presentation at the 2019 Dig In Conference in Austin, TX. 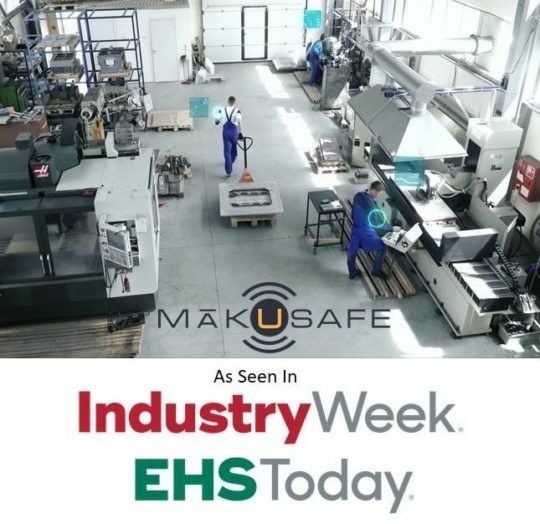 MākuSafe's wearable safety technology was discussed by Industry Week as one of the breakthrough technologies leading the new wave of industrial safety.